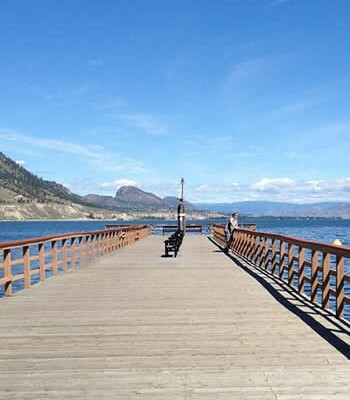 The quality of Okanagan drinking water is at risk if the provincial government proceeds with the sale of leased lots around reservoir lakes, suggests a new report, says Tom Siddon. 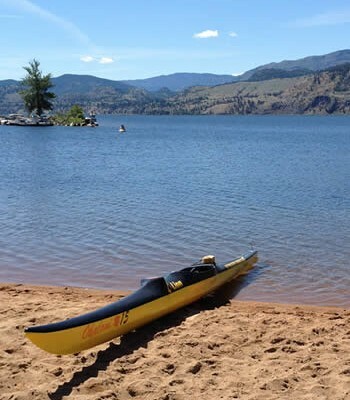 A former MP, Siddon is a member of the Okanagan Water Stewardship Council and the Okanagan Basin Water Board, which both voted unanimously to oppose the sale of leased lots on reservoir lakes. 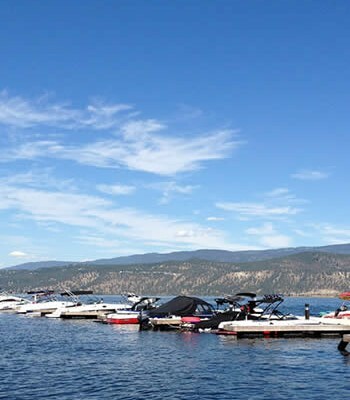 Terms of sale are outlined in a report from the Okanagan Reservoir Lakes Lease Lots Steering Committee. The provincial government’s Integrated Land Management Bureau has forwarded the report to local government to obtain feedback. 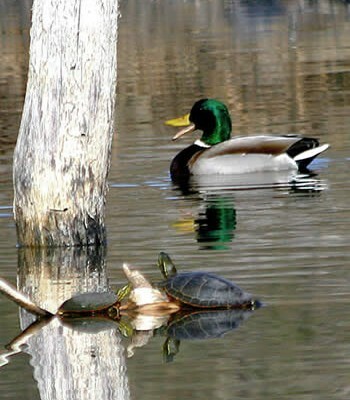 The Central Okanagan Regional District will consider the report Monday night. The report suggests 10 points be considered before lease lots be sold. Among the considerations are: Consultation with First Nations, mandatory setbacks of 100 to 250 metres to accommodate future reservoir expansion, protection of riparian areas, septic or sewage system regulations and permission for local governments and regional districts to control development around the lakes through zoning. But some members of the steering committee have made the recommendations reluctantly, said Siddon, who hopes local government and the public will register their objections to the report. The leases should continue in the short-term, said Siddon, who is chairman of the stewardship council. But as leases expire, a trust should be created to take over the lots around reservoir lakes from the Crown, he said. 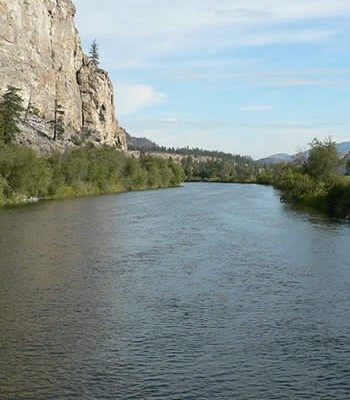 “Both Vancouver and Victoria have complete ownership of their watersheds and have fenced them off for 100 years,” said Siddon. 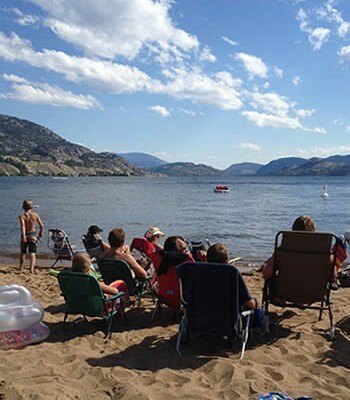 If the reservoir lake lots are sold, owners will want bigger cottages or they’ll want to subdivide and sell to people who may want to build resorts, said Siddon. 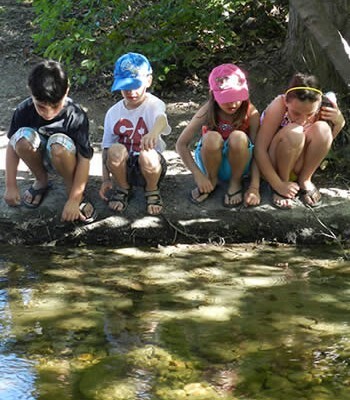 It’s wrong to make a decision that could financially benefit 160 lease lot holders in the Okanagan watershed, but endanger the availability and quality of drinking water for 300,000 people, he added. The sale of the lots would also force regional districts and local governments to purchase far more expensive property in the future to expand or preserve reservoirs. It would be cheaper for taxpayers, said Siddon, to let the leases run out and allow the Crown land to be sold or transferred over to local governments or a trust. 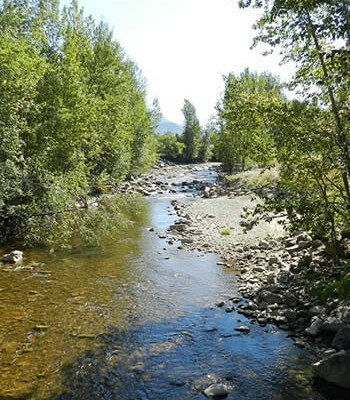 “Rather than hundreds of millions be spent, we can start by securing our watershed from private interest that would potentially build developments that create increased turbidity,” Siddon said. Upper water sources should be pure, not tainted by someone peeing in them, said Siddon, who apologized for his use of the metaphor to make his point. “We need a trust that owns and administers the property and fences off the land around the water to keep it in perpetuity,” he said.